The audio of today's broadcast will be along shortly. Due to technical issues (Mike had a brain fart with the new Skype) there will be no video this week. Spoiler alert: way too few! 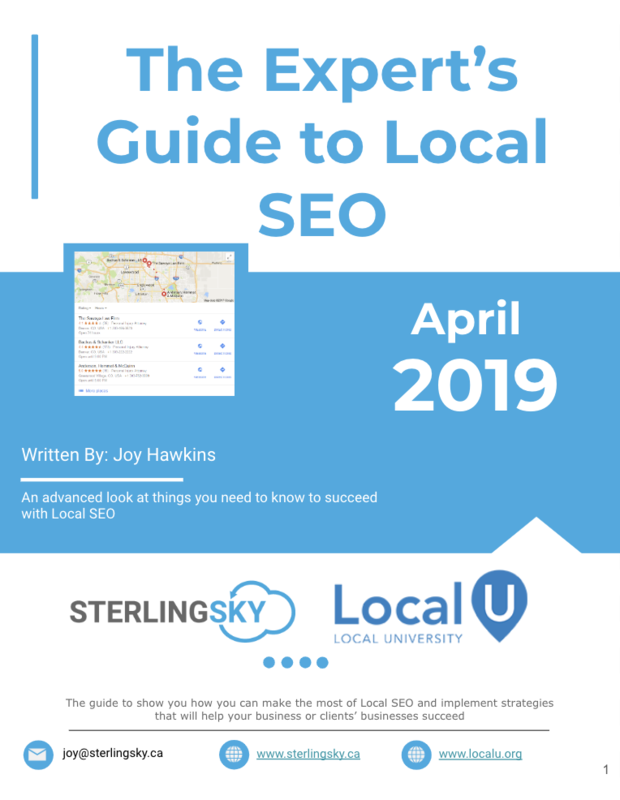 Joy Hawkins takes a closer look at the kinds of searches impacted and a major shift in local SERP features. 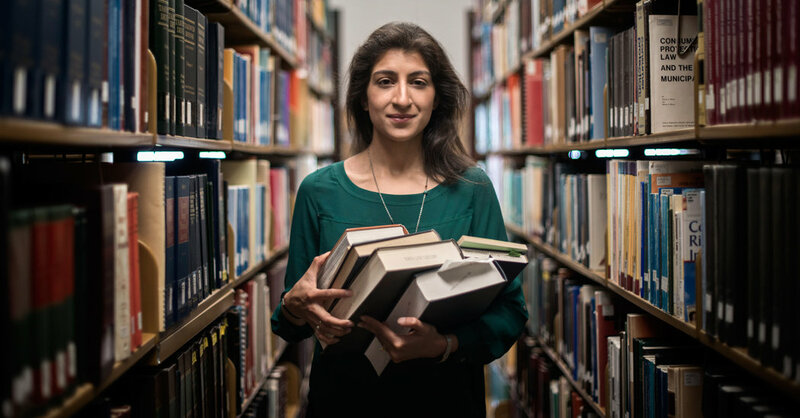 Does Healthcare Review Management Matter? Learn if Review & Reputation Management matter. 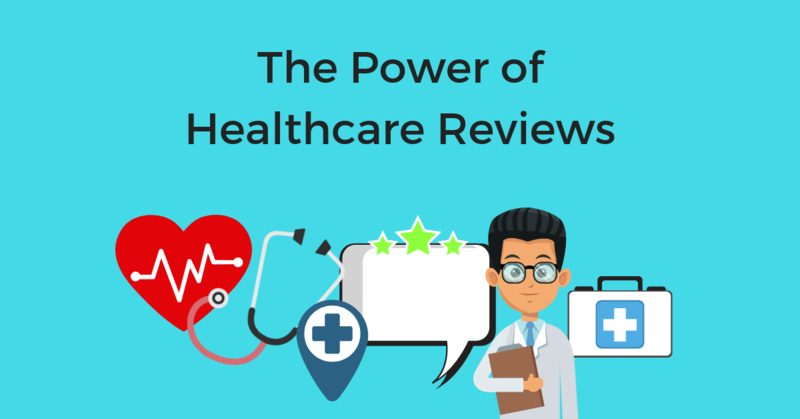 Doctors, Patients, & healthcare systems all interact with reviews differently, here's what you need to know. 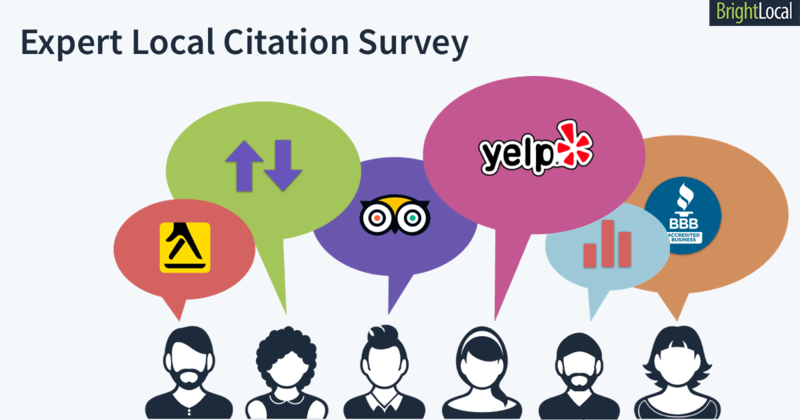 Expert Local Citation Survey: How Important Are Local SEO Citations? 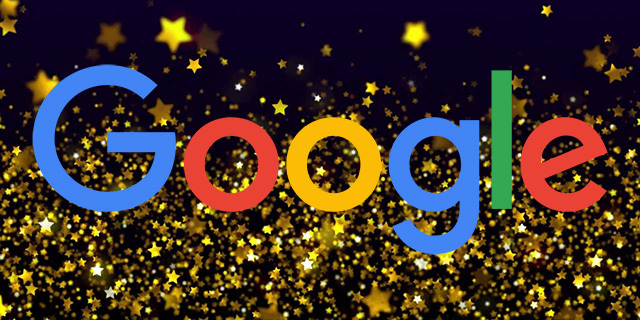 Google's John Mueller said he doesn't see an SEO problem with taking reviews left about your company on Google Maps, Yelp and other third party web sites and copying some of them or all of them to your own web site to showcase them. He said the one thing you should not do is markup them with review markup since they were not originated from your site. 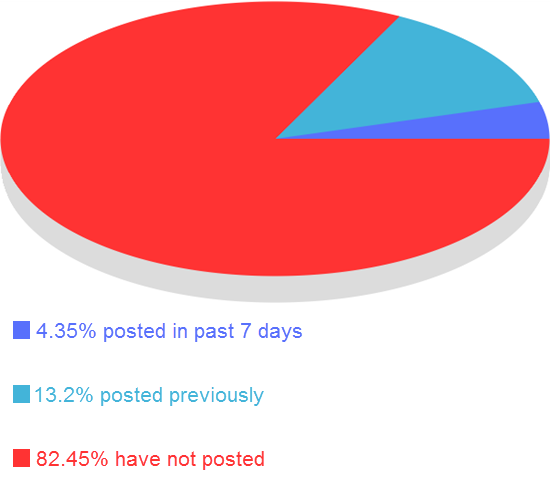 Is this a trend or just a short term reaction to FB screw up? Amazon.com Inc said on Friday it plans to open its checkout-free 'Amazon Go' grocery store in New York, expanding beyond Seattle where it is headquartered. The tide of "common wisdom" about how to understand anti-trust seems to be changing and not in favor of the big technology firms. Forcing Google to split Maps-related business into a standalone "geo" unit would foster a more diverse technology ecosystem. 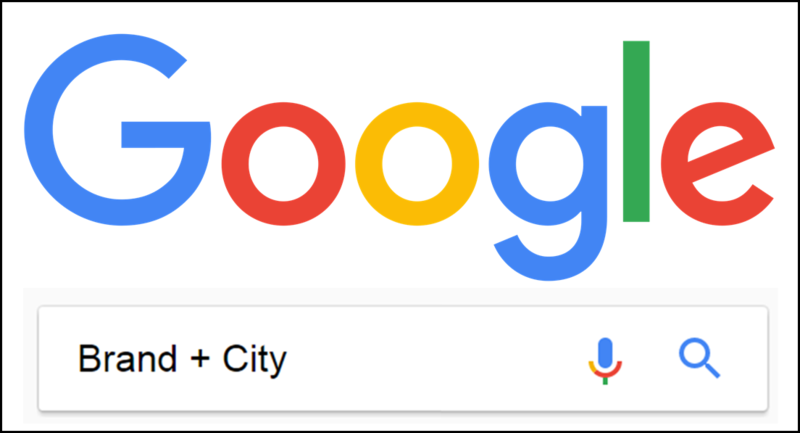 But as far as Google's review practices are concerned, regulators should not be convinced by an irrational Yelp argument that indexation of Google reviews has any bearing on the harm created for, or benefit gained by, consumers. 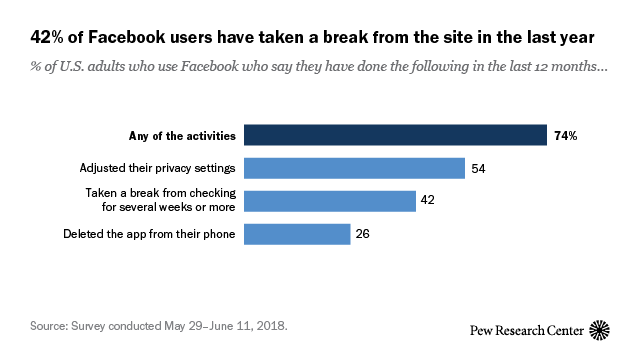 According to Google, 92 percent of respondents who did research on their phone made a purchase within a day, and 76 percent of those searching for something nearby visited a related business within a day. We have known this in local for a long time. It's interesting to see validation their patents that Google may collect information about entity attributes for products, product manufacturers and product distributors. 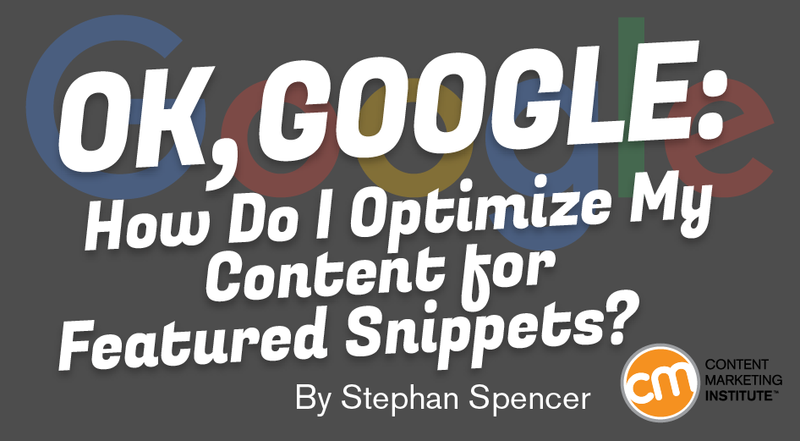 August Updates to The Expert’s Guide to SEO are Here! Video Deep Dive Is it harder to run an Agency in 2018?